Right so as everyone knows Christmas isn’t very far away now and I really can’t believe its the end of November. What I wanted to talk about is my games on my Christmas list, well games I would like. So first one up is Pokemon Lets Go Pikachu, this is the version I want for Christmas for my Switch. As you guys know I am huge Pokemon fan and it was a huge part of my childhood growing up, and the first time in quiet a while for 3D console game for the Pokemon. I love how its linking with Pokemon go, and the Pokemon Ball plus accessory is something I want with it as well just because its Pokemon. The game itself, looks great and able to play with friends as well, and I want it for nostalgic purposes as well. 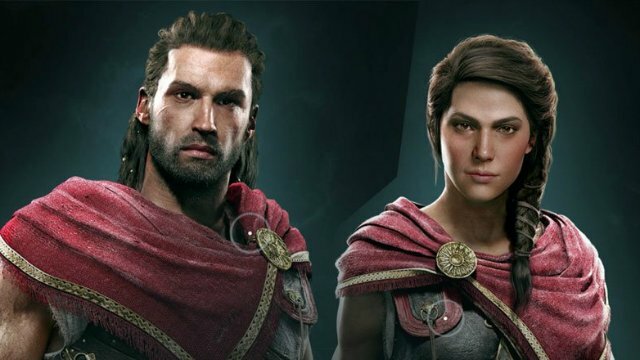 Next on my list Assassin’s Creed Odyssey, one I have always had these games since the original, and again always part of my Christmas fun. The gameplay and graphics look stunning and again I like the added you make the choices option to the game as well, plus I love Greek mythology. I have tried not to look a lot of about the game just so its a surprise for me. 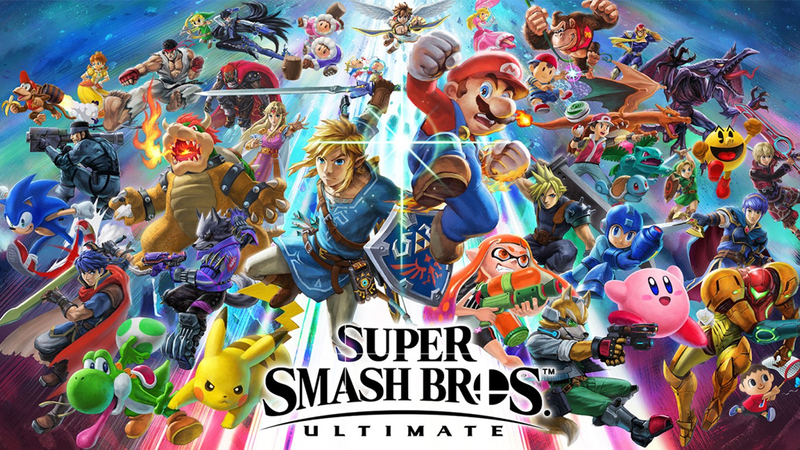 Thirdly, on my list again another Switch game is Super Smash Bros ultimate, just because its got a huge amount of characters from games I loved to others I haven’t and its great way to promote certain characters, which might lead me buying more games or getting into another series. A big reason for this game is because I have never played any Smash Bros game, and I want to give it ago and get a feel for it. Well they are some of the games I would like for Christmas, but I know in 2019 there are more titles being released, and there are two games in early 2019 I want which is Kingdom hearts 3 and the Resident evil 2 remake super excited for this and super excited for Christmas. Well guys do you like the games I want or do you have recommendations I know about Red Dead but someone in the family is having that game so technically i get to play. Posted in games.Tagged character, Fun, News, playstation, RPG, Switch. Previous Post Spyro Reignited Trilogy review. Next Post Darksider 3 – buy not to buy??? ?